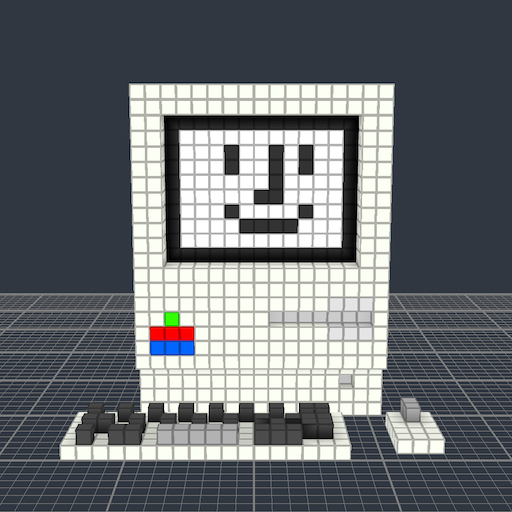 3D Pixel Artist is an app that helps you design voxel arts. It's very intuitive and easy to use. Your designs can be 3D printed too! 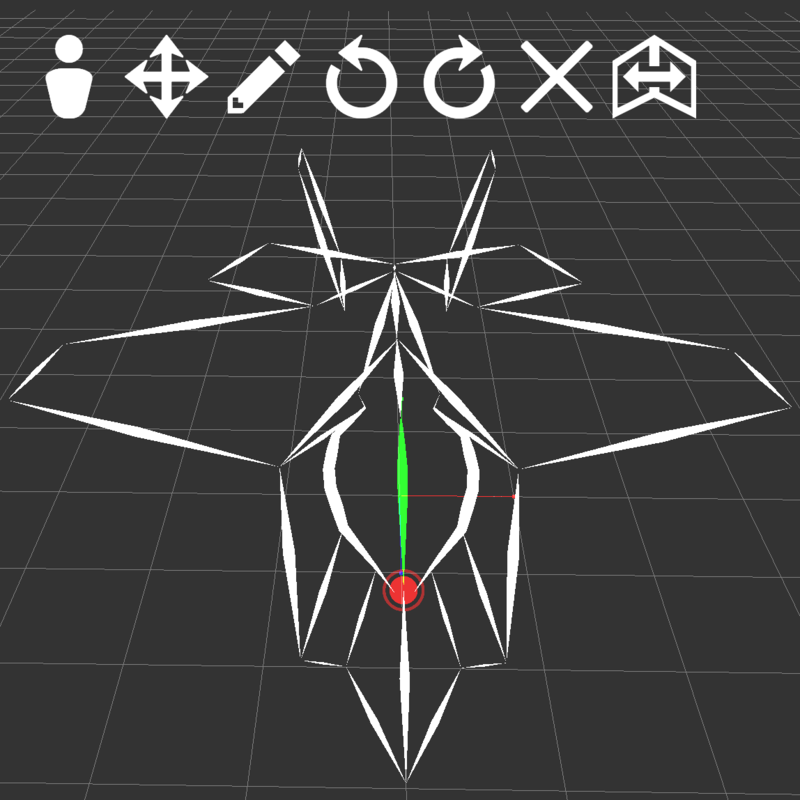 It supports exporting to STL & OBJ models. 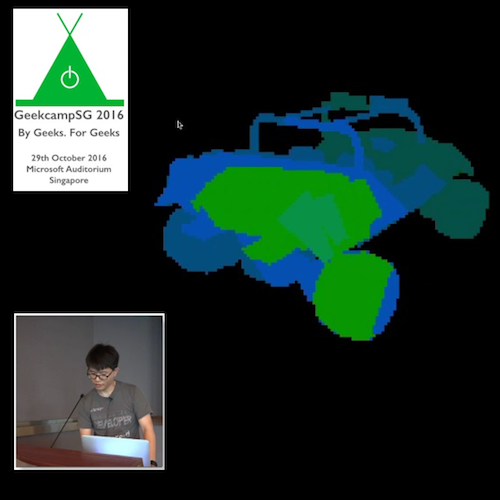 Freestyle 3D sketching app. Designed for your biggest ideas, unleash the imagination! 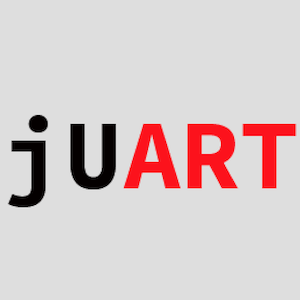 3D sketching is never this easy. 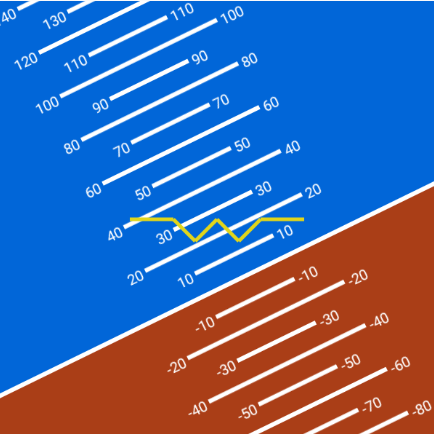 Attitude Heading Reference System(AHRS) display module for Android. 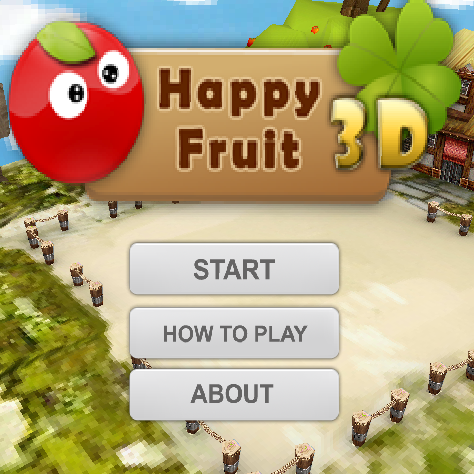 A 3D game for Android. Control the basket by tilting your phone to collect the fruits! 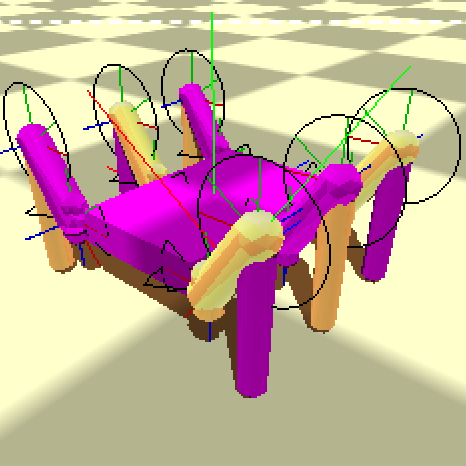 A physics simulator for Hexapods. 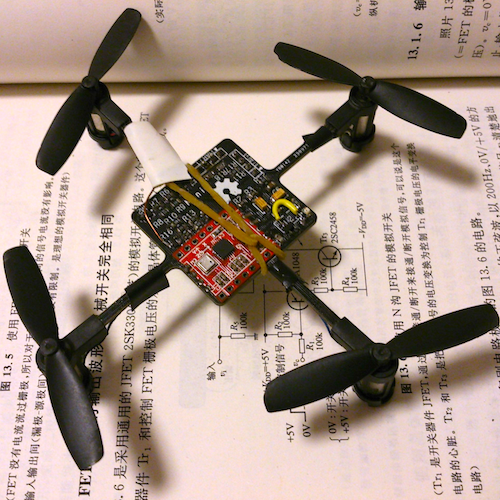 Mini Quadcopter: Hardware design & Software algorithm. 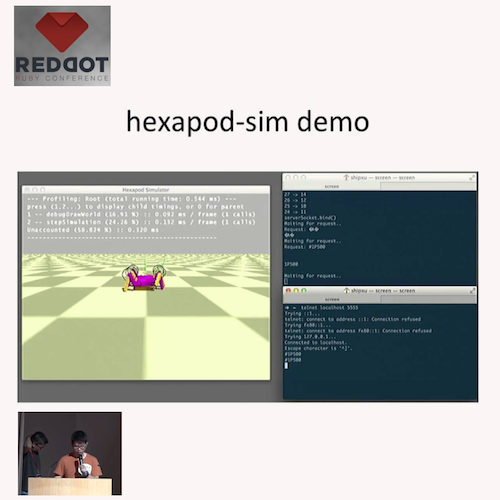 A 3D Game Engine for Pebble Smartwatch. 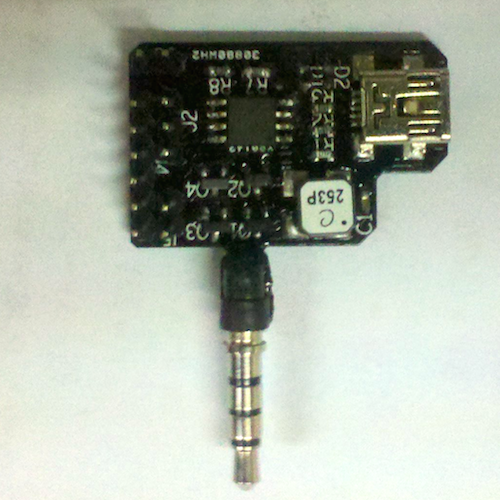 Universal audio jack communication platform for Arduino. 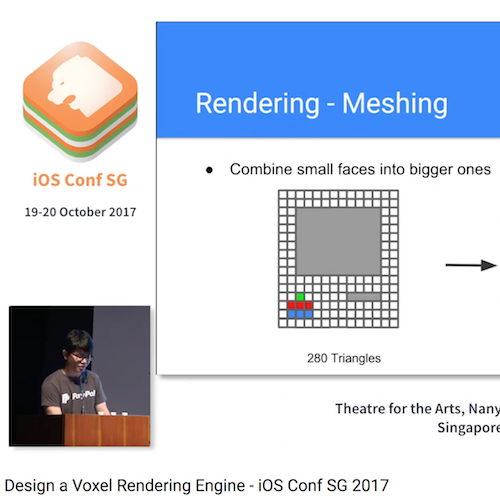 Design a Voxel Rendering Engine for iOS. 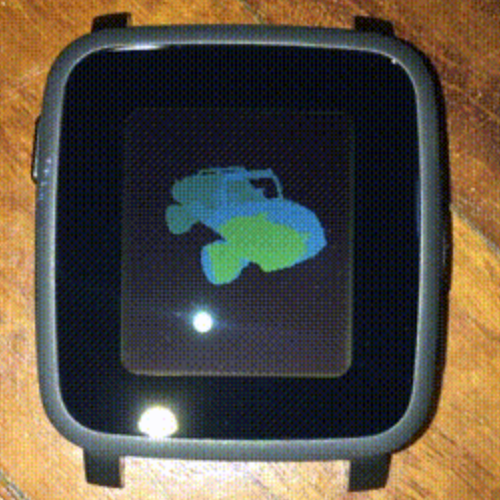 Create a 3D Game Engine for Pebble Smartwatch. Rollicking Ruby Robots Rule the World. 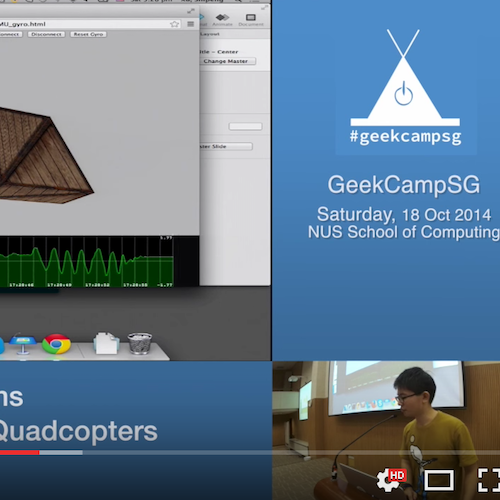 Game of Drones: Algorithms and Hardware Design for Quadcopters.